PayPal is now worth way more than what eBay paid for it in 2002, and has plans to grow even more. 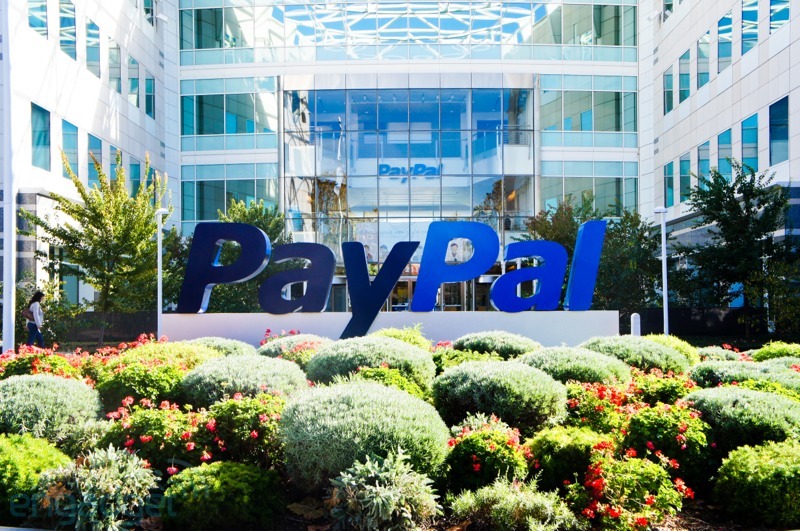 Yesterday morning, Paypal Holdings Inc (NASDAQ:PYPL) began trading on the Nasdaq at $41.46 per share. The company is valued at 33 times what eBay Inc (NASDAQ:EBAY) initially paid for it in 2002. The online payment giant is worth around $50 billion, and is an independently traded company. eBay’s orginal market cap was around $33.64 billion. Once PayPal and eBay separated, eBay’s stock went down to $26.89 yesterday morning. The market for mobile payments is growing due to major companies such as Apple, Google, and Samsung joining the game. 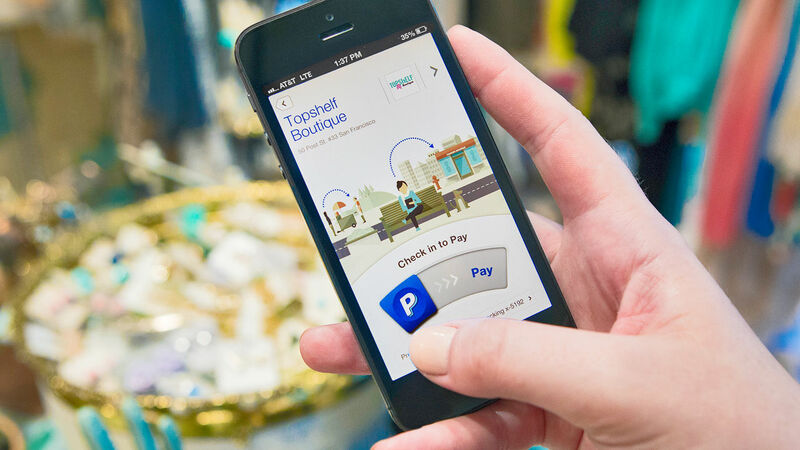 They have already launched mobile wallets that allow online shoppers to purchase items from their smart phone. An increasing number of retailers are beginning to accept NFC payments, which allows this to happen. Throughout the past several years, PayPal has been purchasing already established payment technologies to branch out their business. They acquired Braintree, which allows users to make payments for Uber and AirBnb. PayPal also bought Venmo which is a similar payments app and Xoom, an international money transfer service. PayPals reputation as an online money service has been benefiting by their unique features they offer. You can use PayPal as a way to pay a family member or friend for taking you out for dinner, or use it to shop online. They have made a PayPal app, as well as a Working Capital program which allows businesses to access cash. PayPal even allows users to make purchases without disclosing any financial information. They allow you to make payments from an account balance, a bank account, or a credit card. To many frequent online shoppers, PayPal is the go-to service to use due to its user-friendliness. Last year, the company raked in $8 billion in revenue from processing $235 billion in transactions. PayPal’s success in the digital payment industry is the result of their constant improvements to their service. Being founded in 1998, the platform for making online purchases has attracted many people to use their trusted services. PayPal’s growth is not expected to stop however. They began trading below their goal of $45 per share, and still have room for their stock to increase. Their original market cap was $47 billion, and they have already surpassed that target. With their separation from eBay Inc (NASDAQ:EBAY) , Paypal Holdings Inc (NASDAQ:PYPL) plans to grow even more. 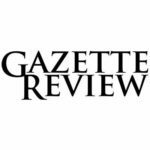 The company plans to increase revenue earned by 15 percent over the following quarter. Investors will be delighted if PayPal meets their goal, causing their stock to skyrocket.